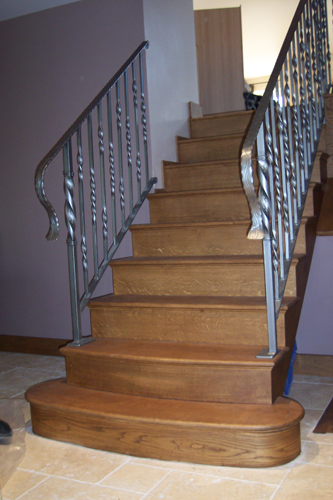 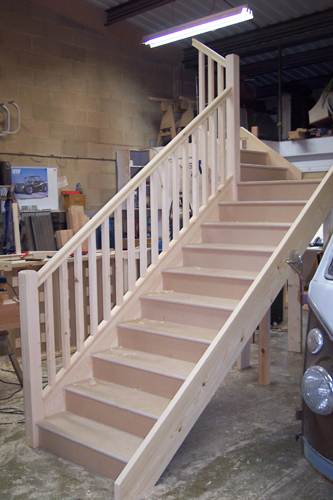 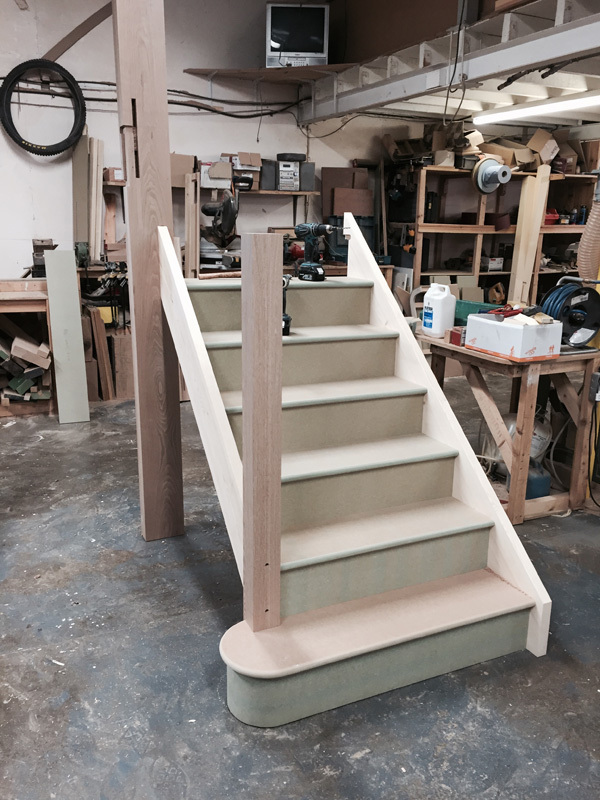 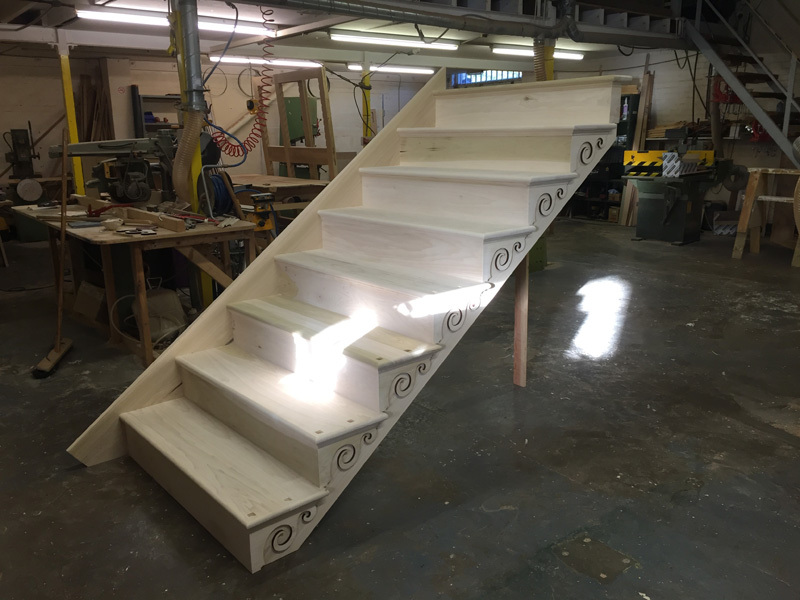 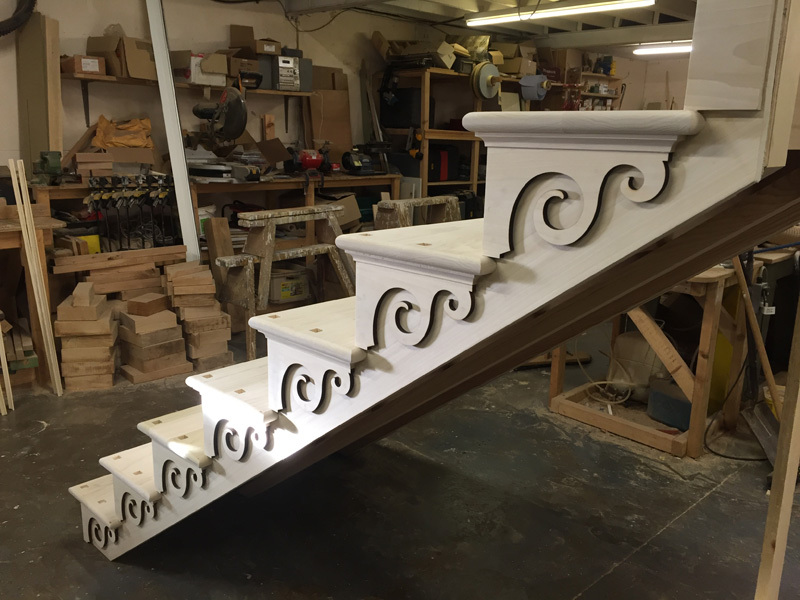 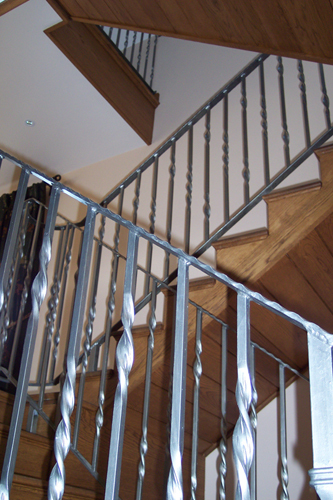 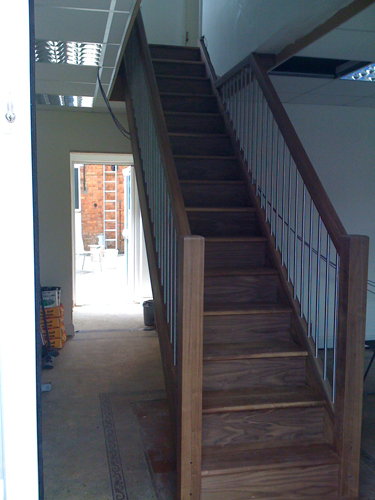 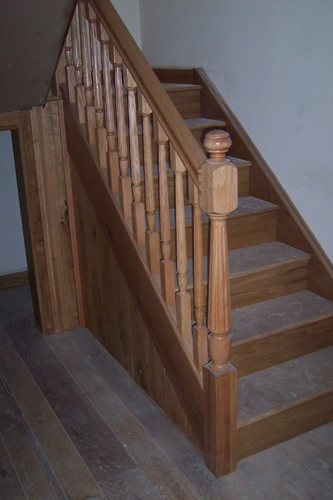 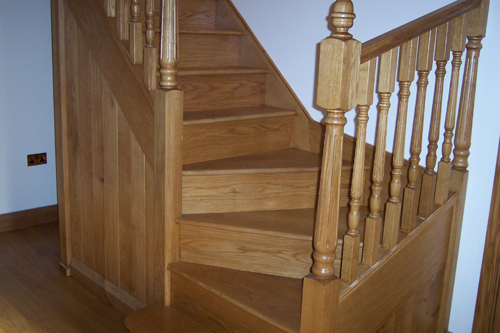 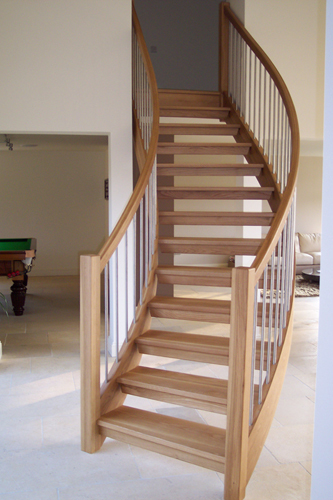 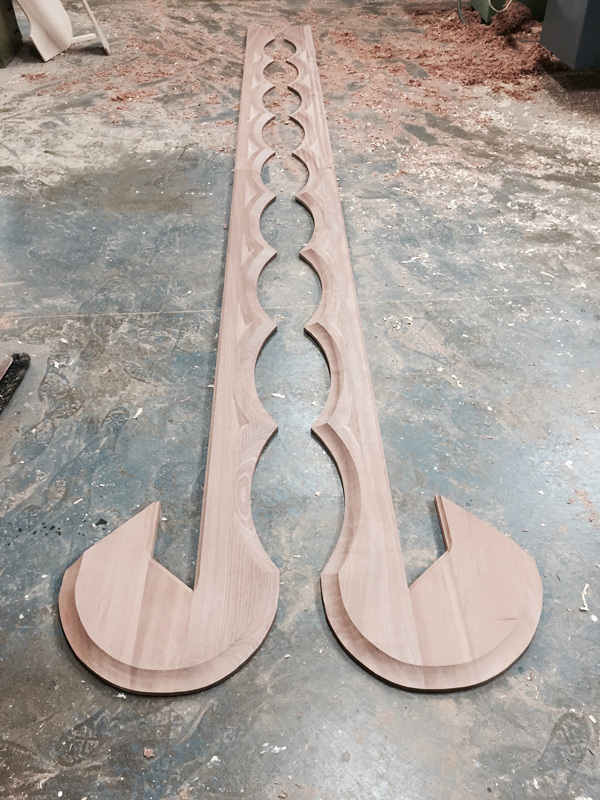 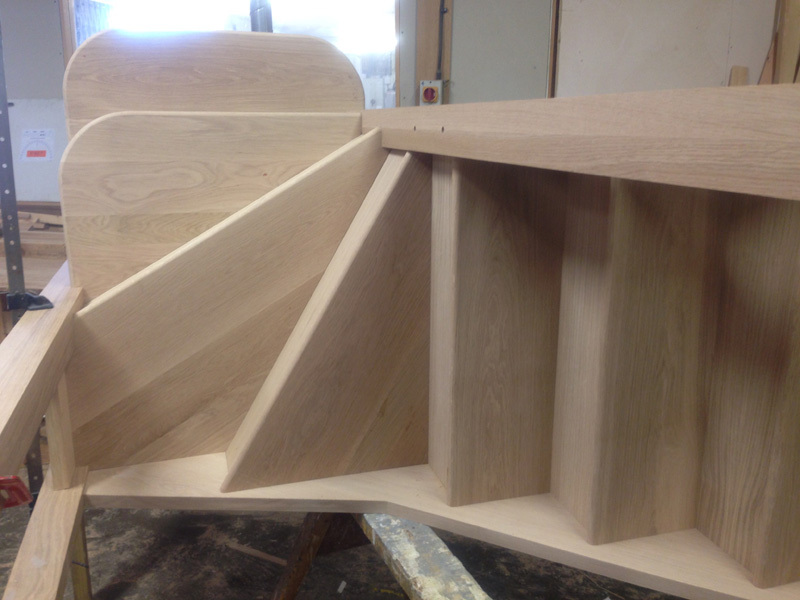 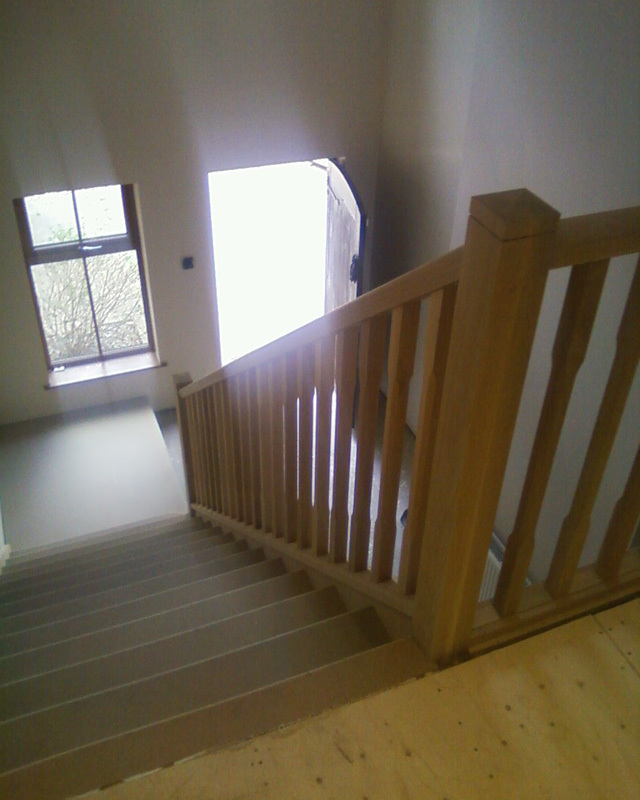 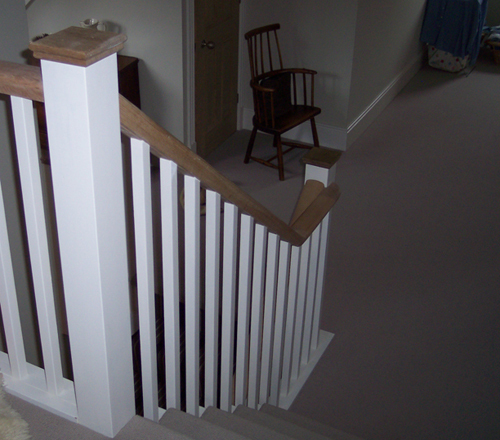 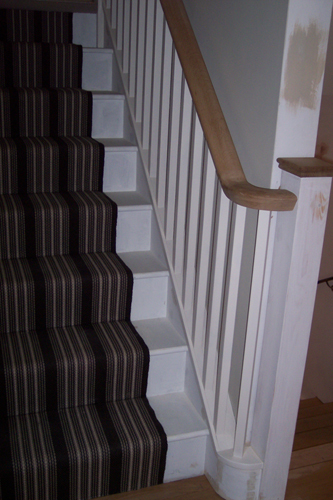 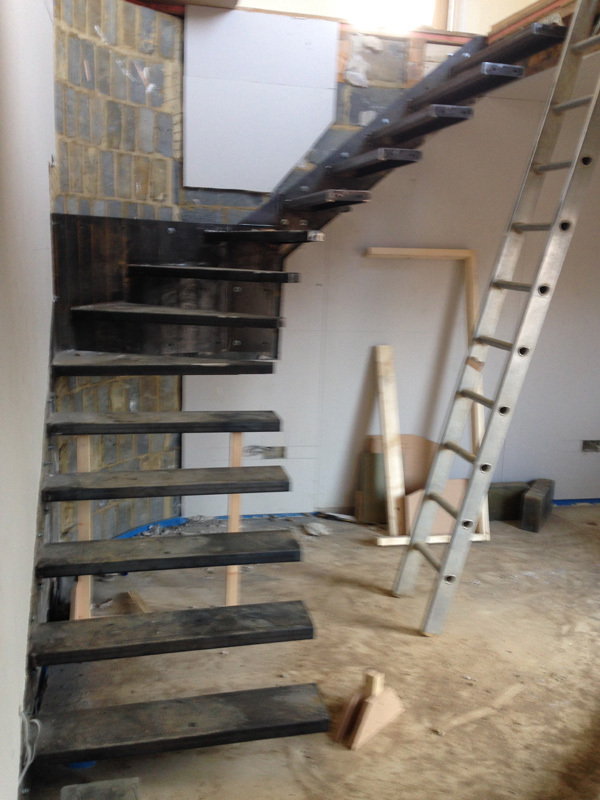 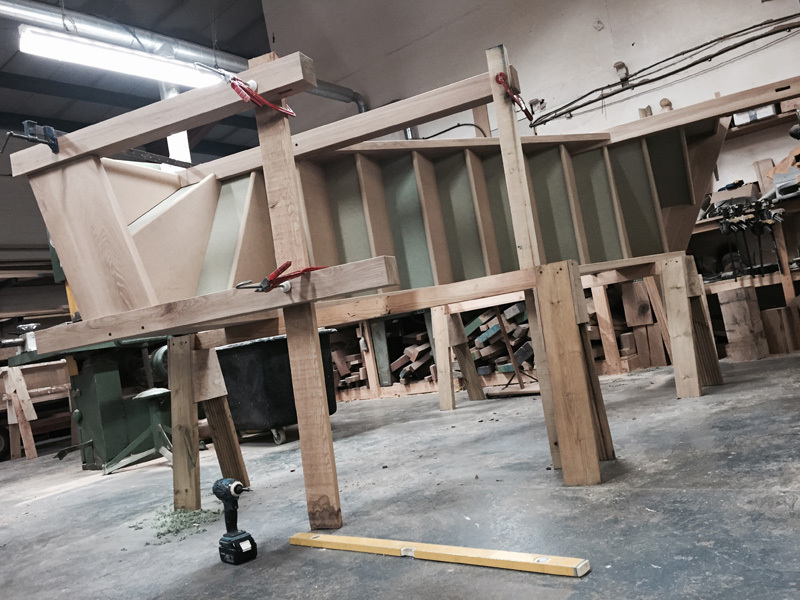 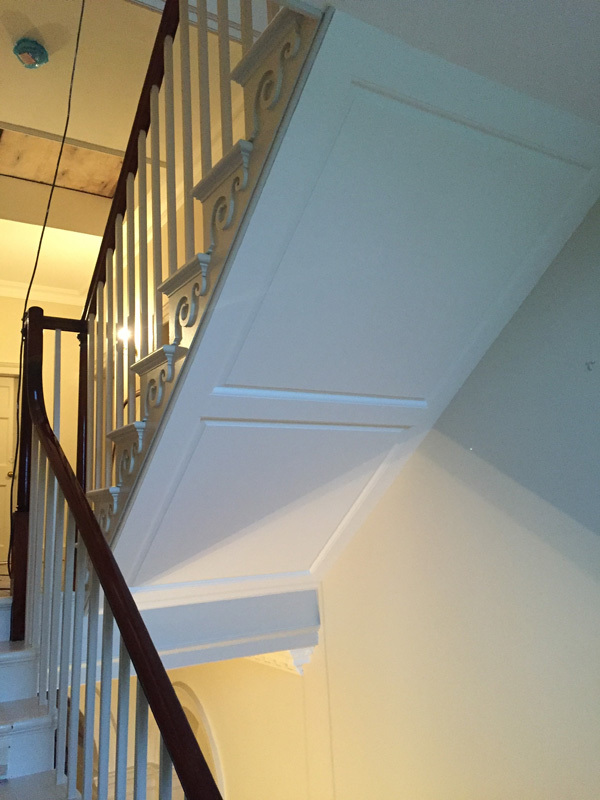 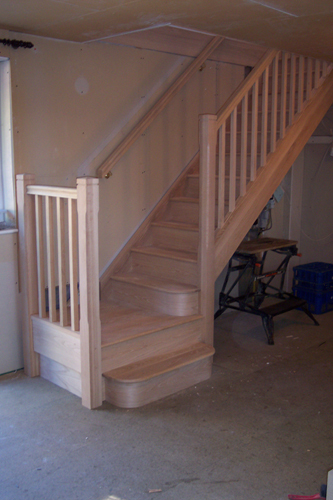 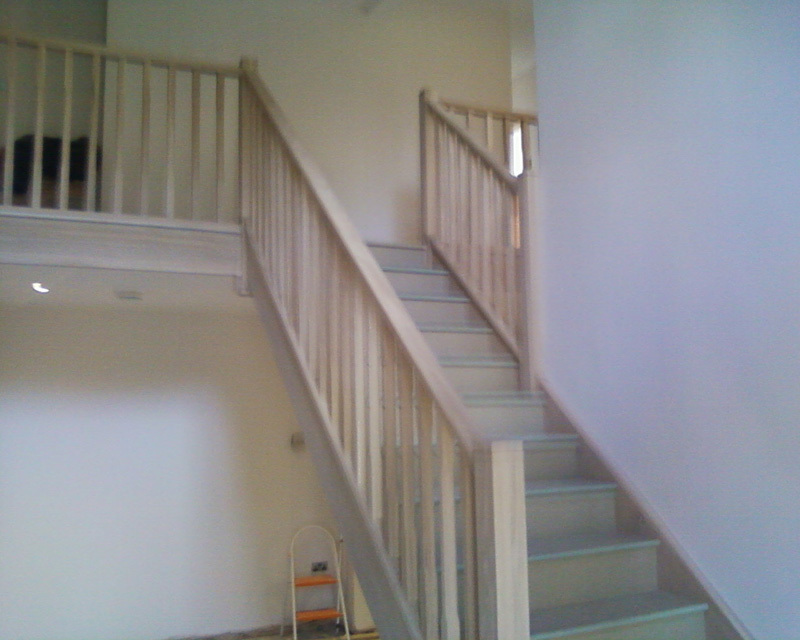 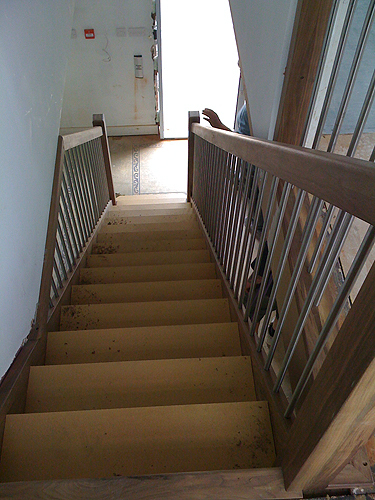 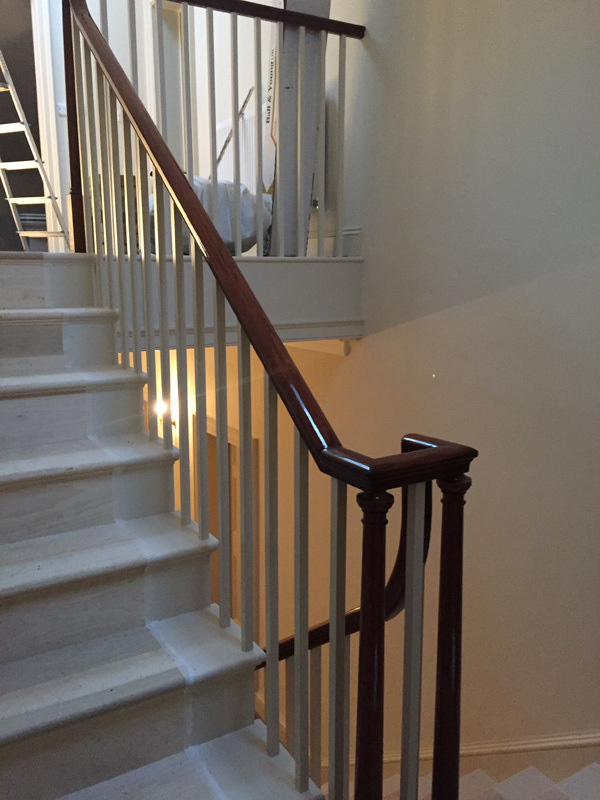 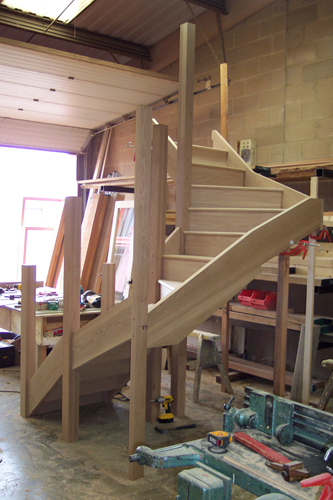 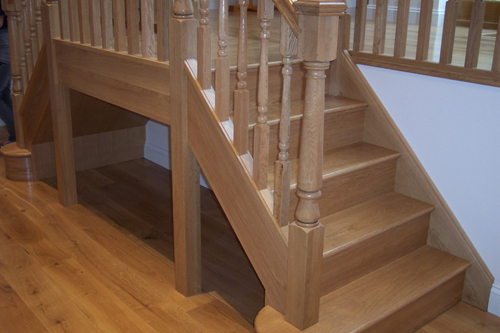 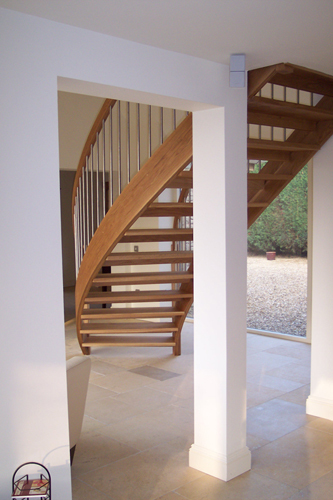 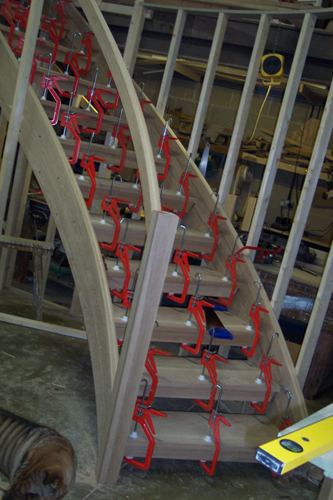 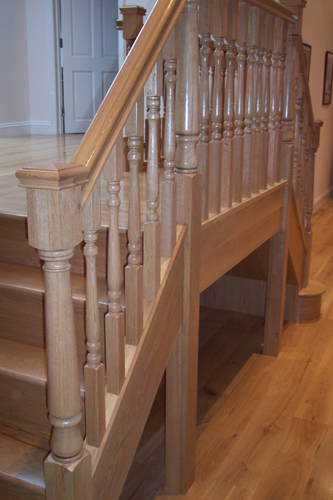 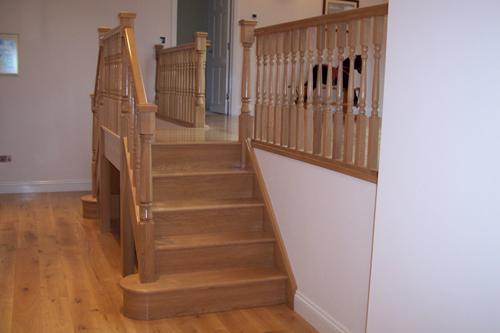 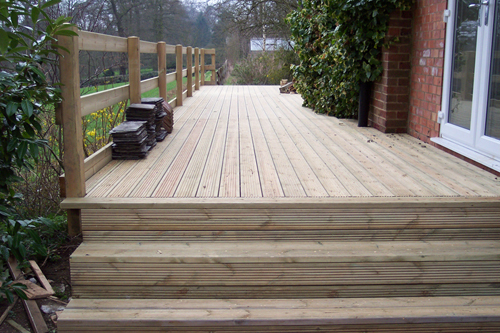 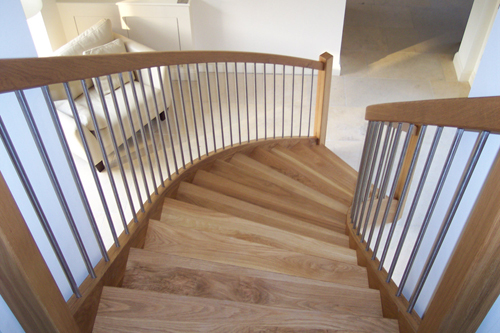 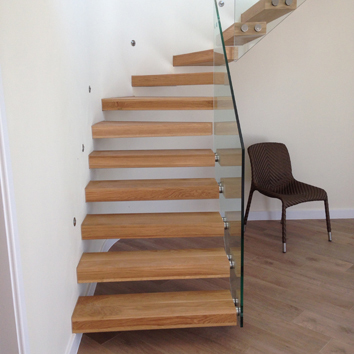 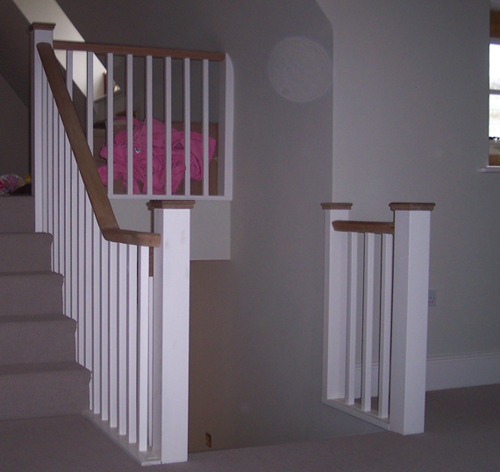 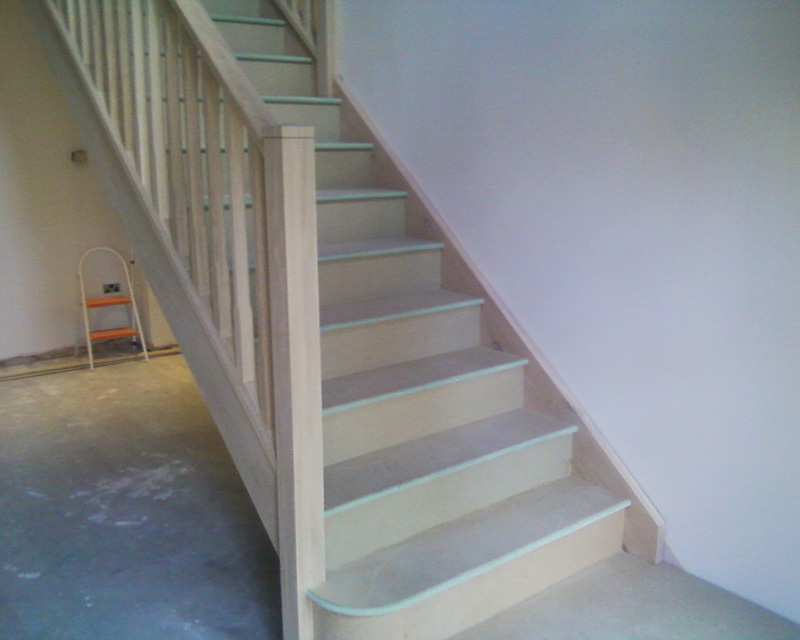 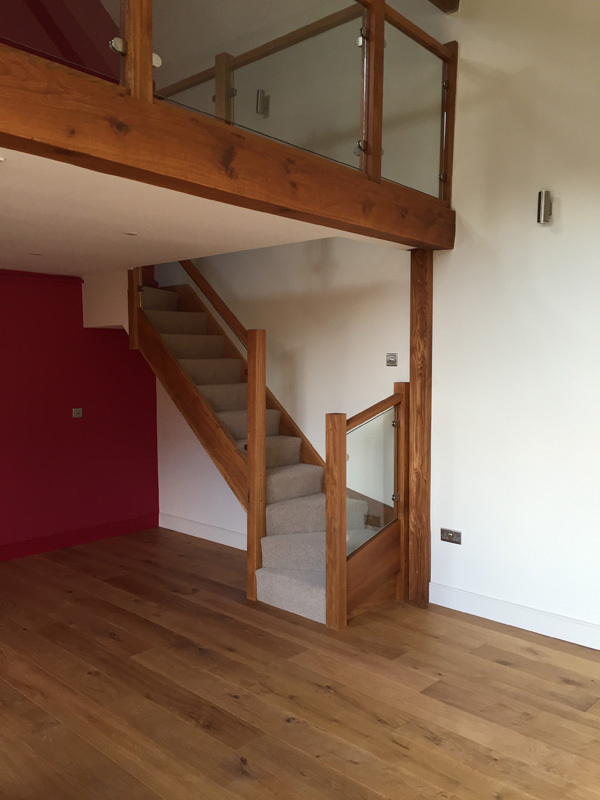 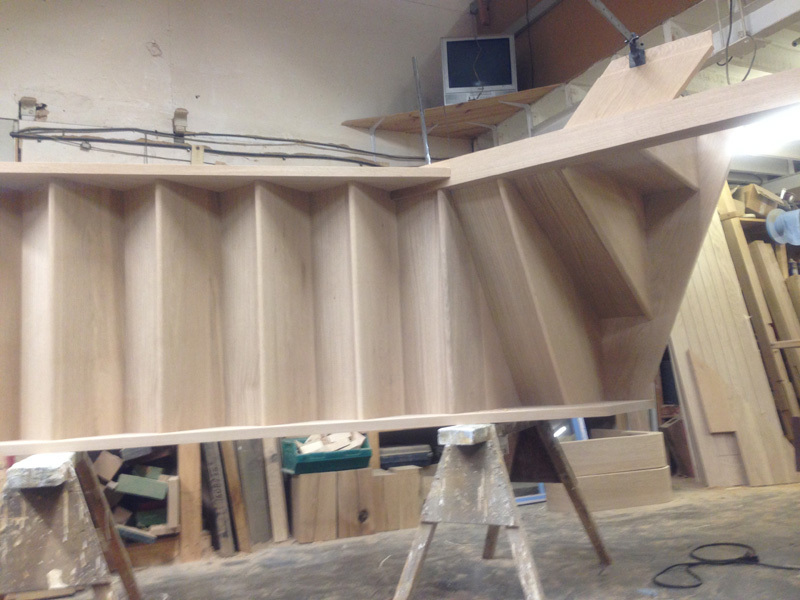 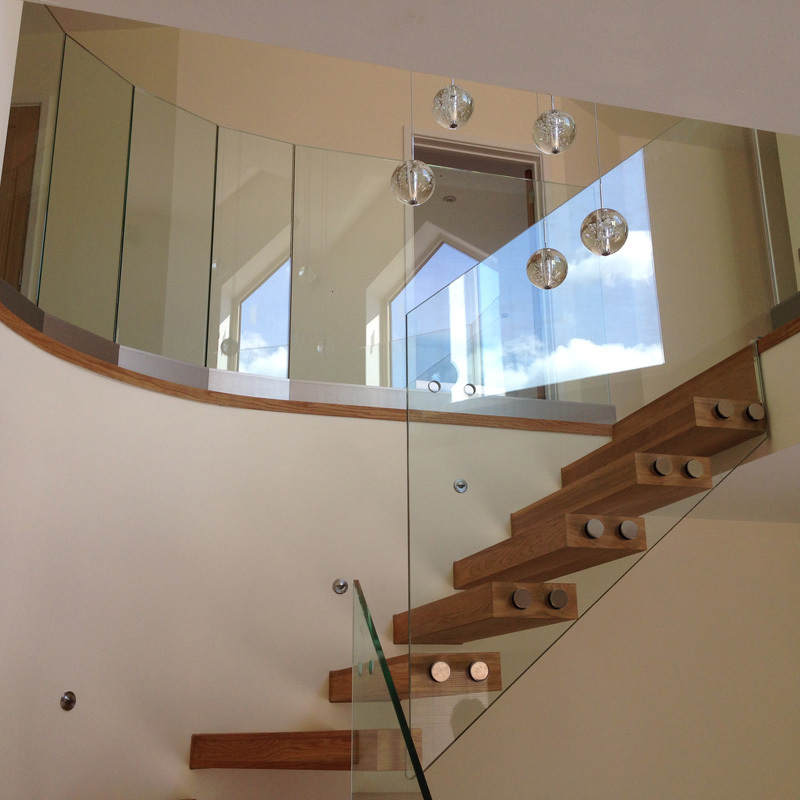 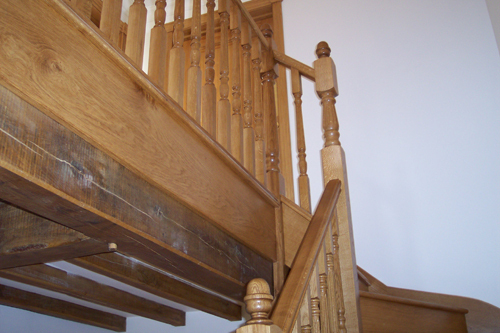 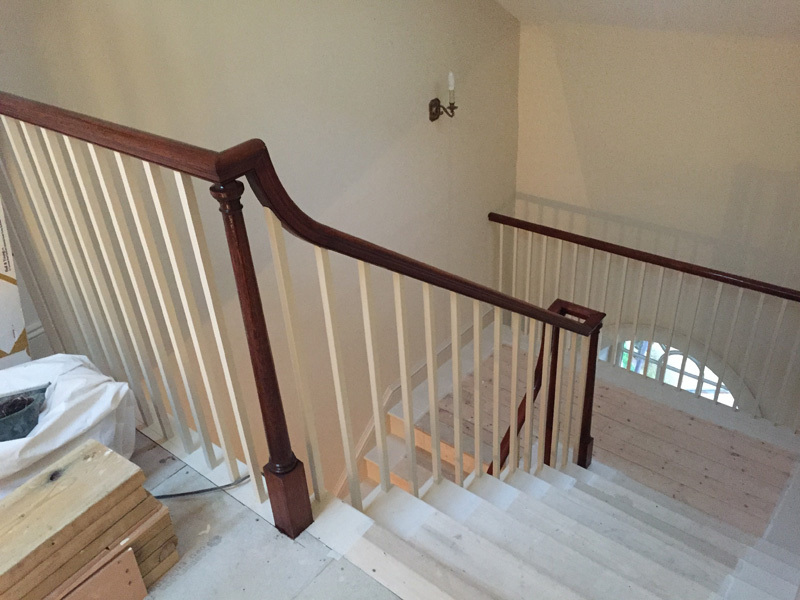 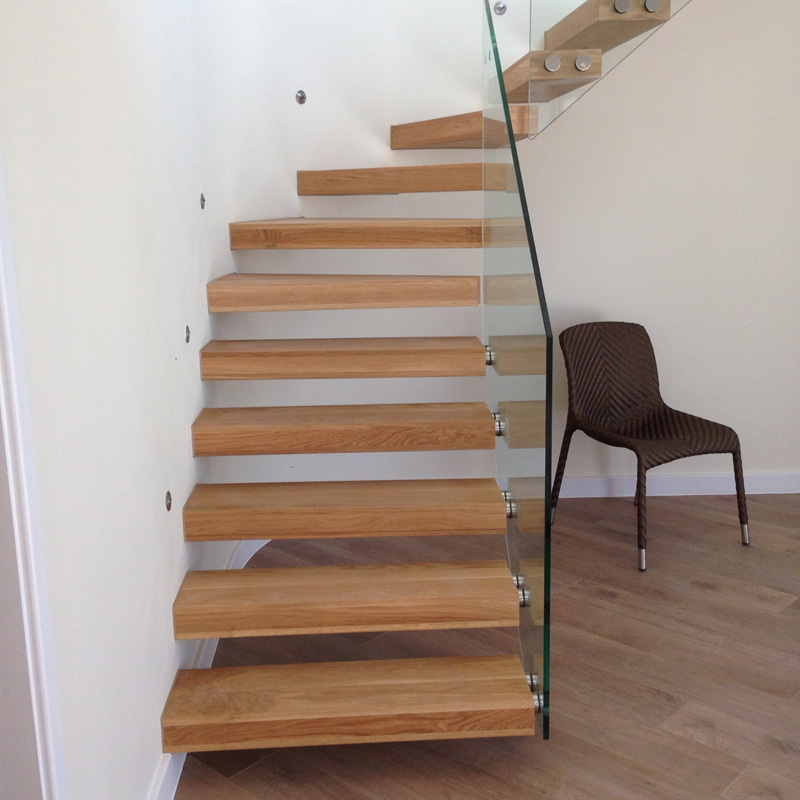 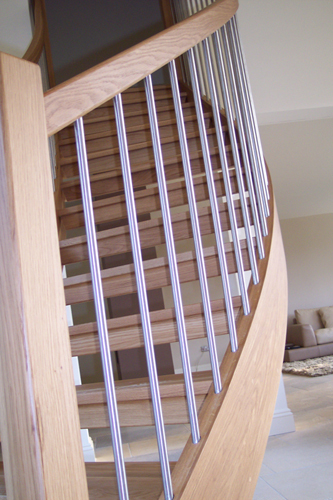 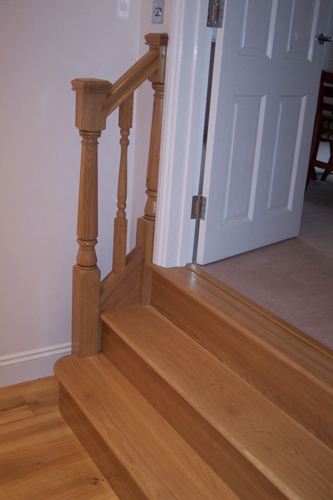 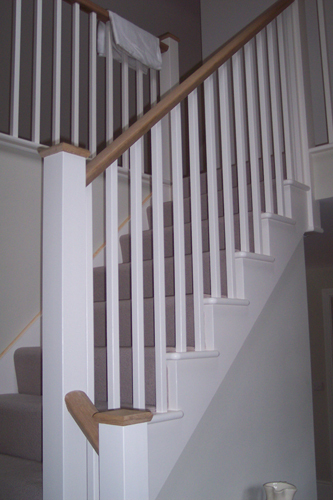 Rockingham Joinery manufacture custom made and bespoke stairs for commercial and domestic use, ensuring that every last detail of your new staircase is discussed and catered for. 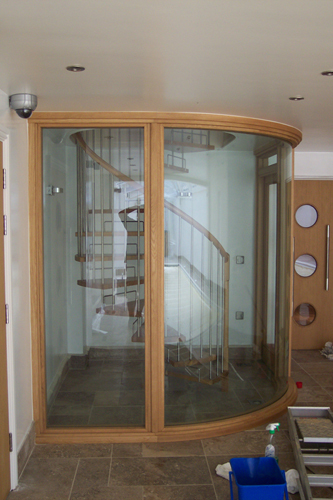 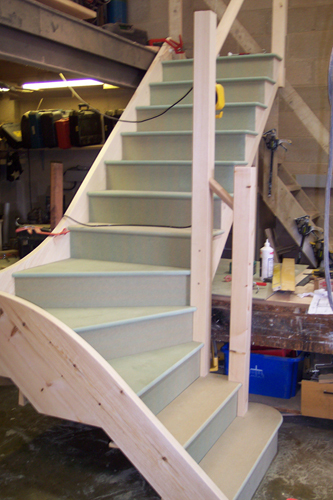 We have extensive experience of designing, manufacturing, installing curved and straight flight staircases in a variety of formats. 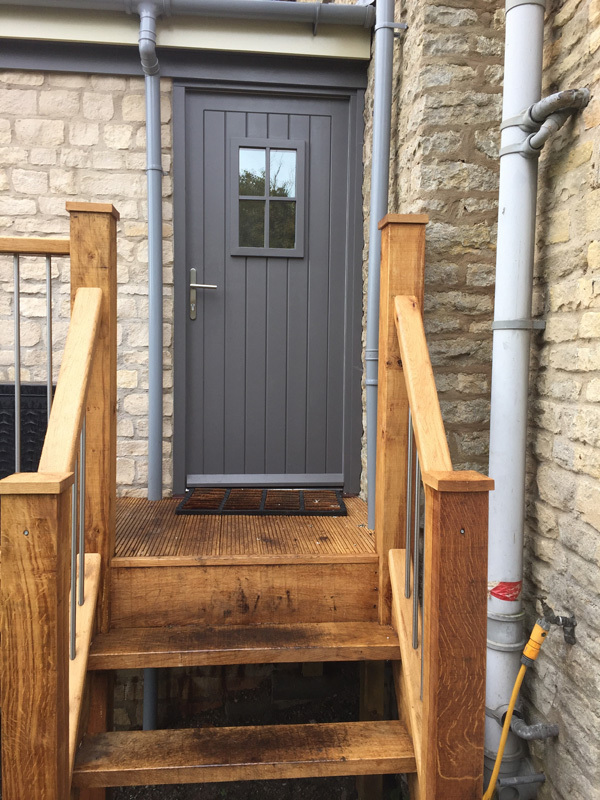 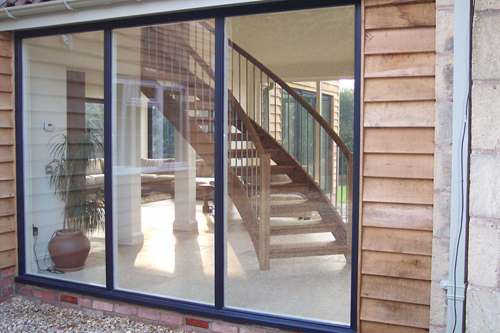 Rockingham Joinery also manufacture entire wooden kitchens and furniture, wooden windows, wooden doors, balconies, porches, gates, conservatories and sun rooms in a choice of timber to suit your individual requirements.